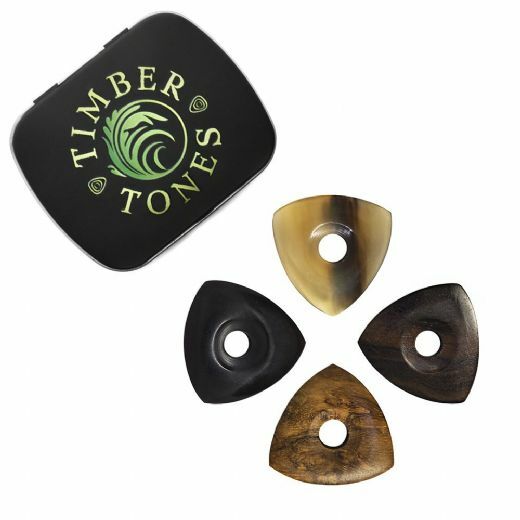 Moon Tones are the smaller brother of Star Tones Guitar Picks. 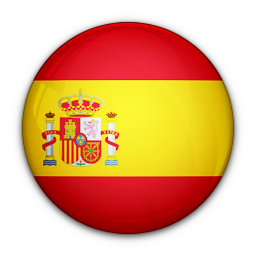 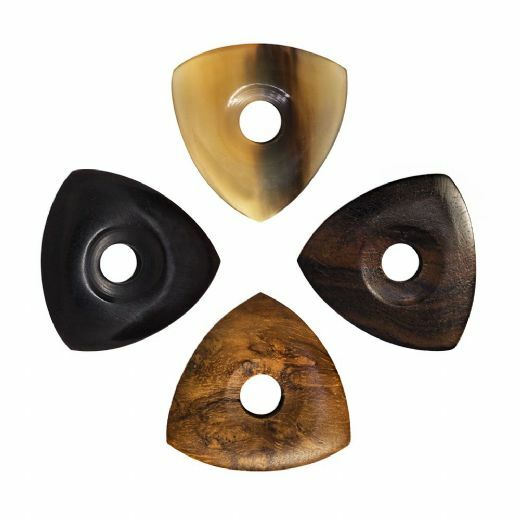 They are 27mm * 27mm * 4.7mm in size and have a 7mm hole which gives a huge amount of extra grip. 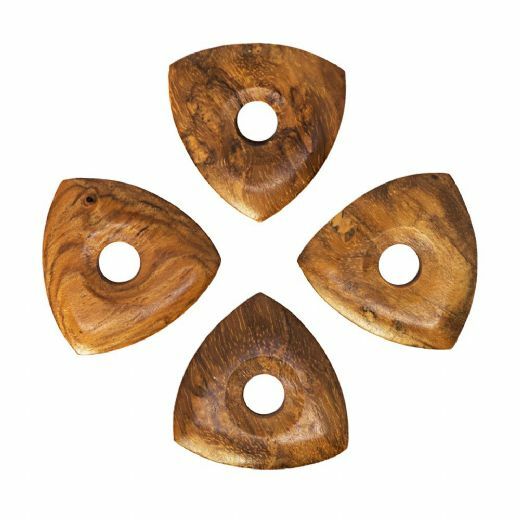 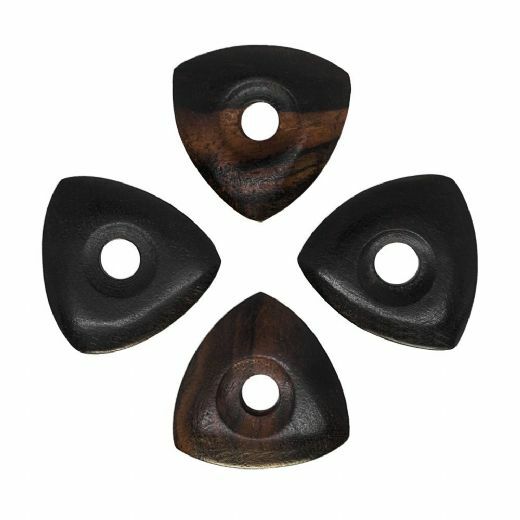 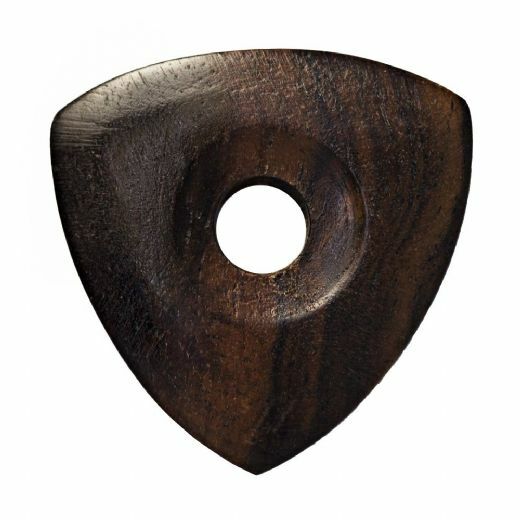 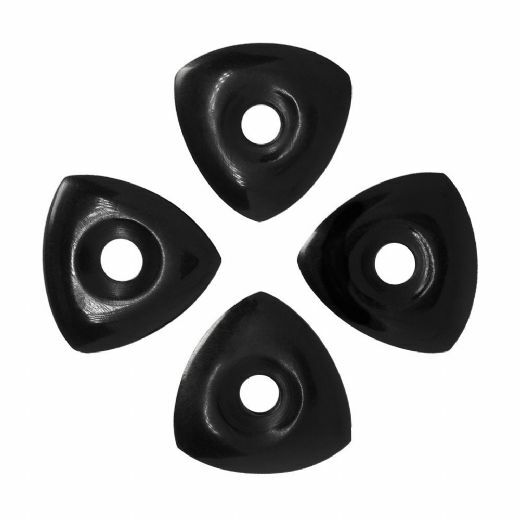 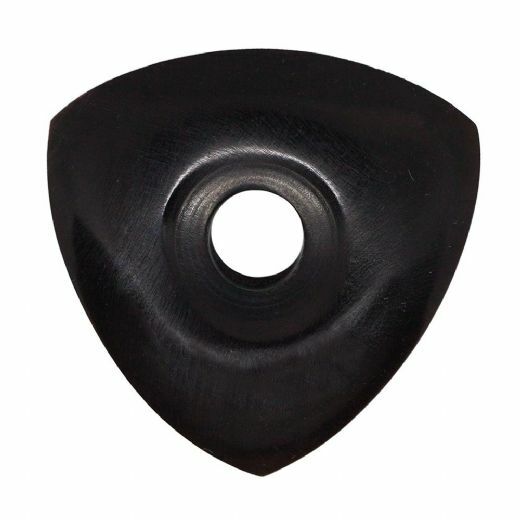 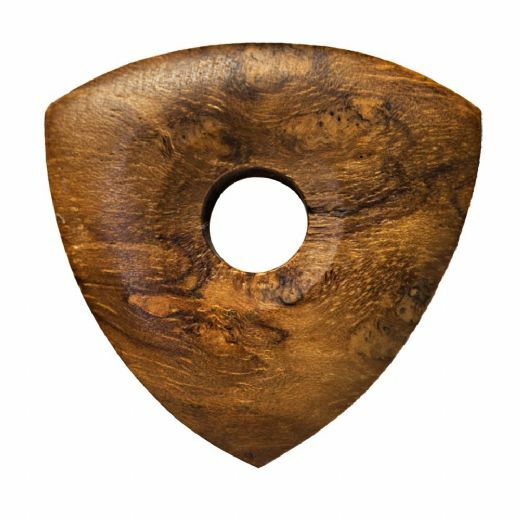 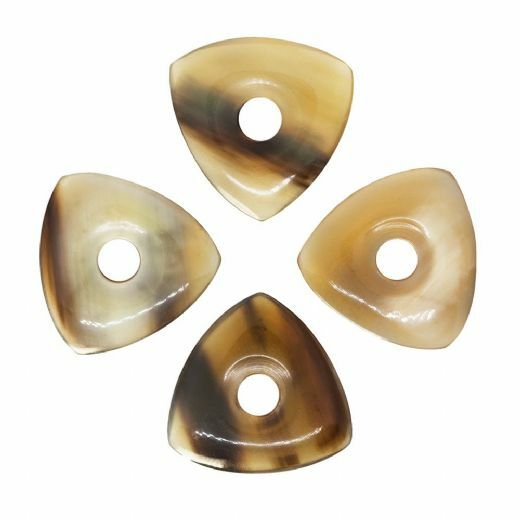 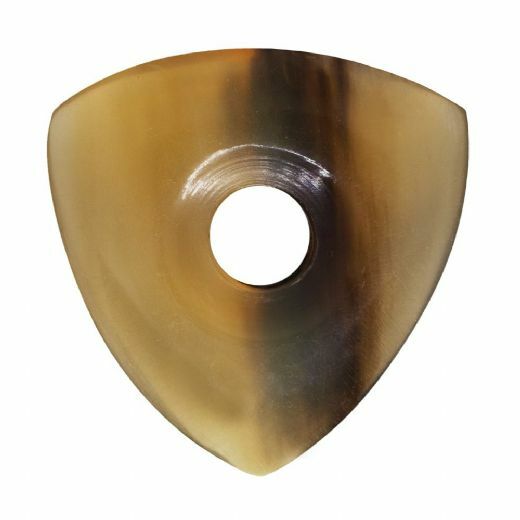 These Plectrums are designed for Guitarists who need a heavy duty accessory which can take the hard strumming associated with Gypsy Jazz Guitar but also need some speed and accuracy for picking.